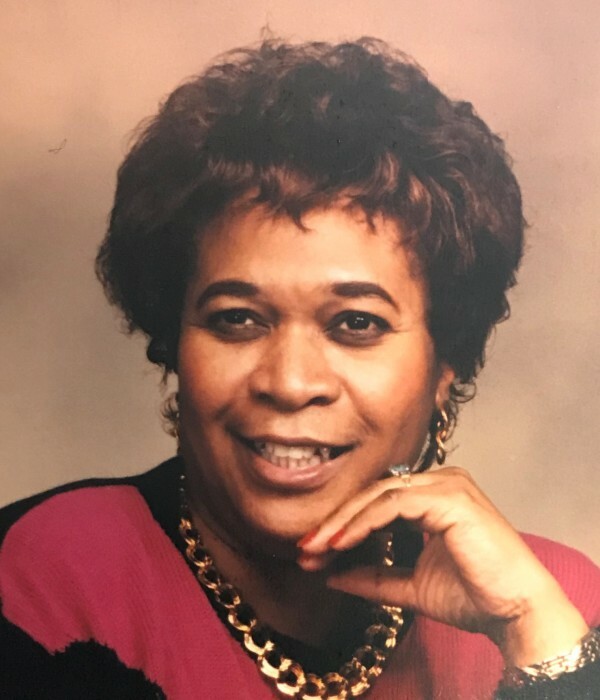 Obituary for Mary Burnett Spellman | Hooper Memorial Home Inc.
Mary Burnett Spellman was born on December 28, 1938, in Rock Hill, SC. She was the daughter of the late James, Sr. and Ellerwise McCullough. 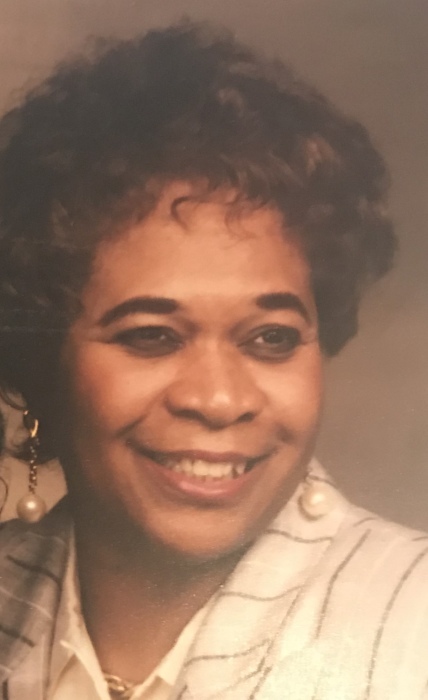 She was the widow of James A. Spellman and preceded in death by her three siblings: Martha Smith, Janie McCullough, and James McCullough, Jr., II of Harrisburg, PA.
Mary received Jesus as her Lord and Savior in 1979. She started attending Cornerstone in 1990 and was a charter member of the church. She was active in the choir, and worked in the nursery, kitchen, and cleaning ministries. She and her husband helped set up for communion. She loved to watch TV (especially soaps), exercise and SHOP! She was excellent with her finances. In her later years, she doted over her dog, Albert "Al" Capone. She was an employee of Roadway Express for over 30 years as a clerk typist, retiring in 2003. 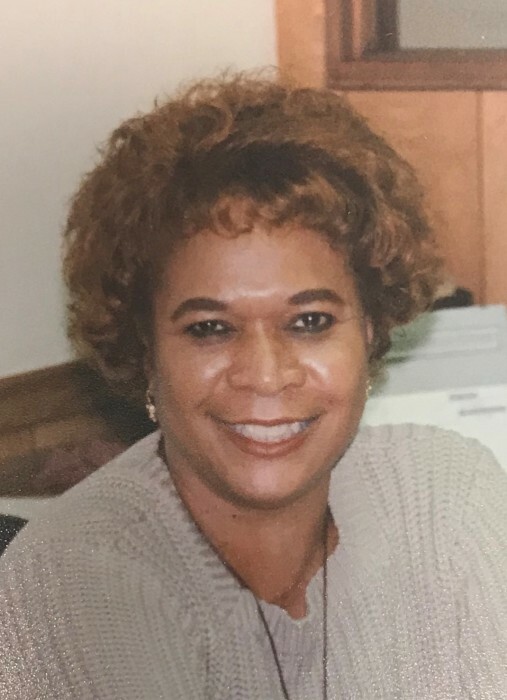 She will be greatly missed by her daughters, Kim Burnett and Unikia Golden (wife of Michael Golden) of Harrisburg; Cheryl DeLarge (wife of Craig DeLarge) of Philadelphia; twelve grandchildren: James "Avery" DeLarge, Christina Harris, Joshua Harris, Jeremy Golden, Josiah Harris, Alicia DeLarge, Timothy Golden, Andrew Golden, Justin Harris, Matthew Golden, Benjamin Golden, and Lydia Golden; one great-grandson, Caleb DeLarge; and a host of cousins, niec-es, nephews, and friends. Mary went to be with the Lord in the presence of her daughters, and under the care of Claremont Rehab and Nursing Home.